Notes and Nerds: Positions For Social Media Content Writers Available! Positions For Social Media Content Writers Available! 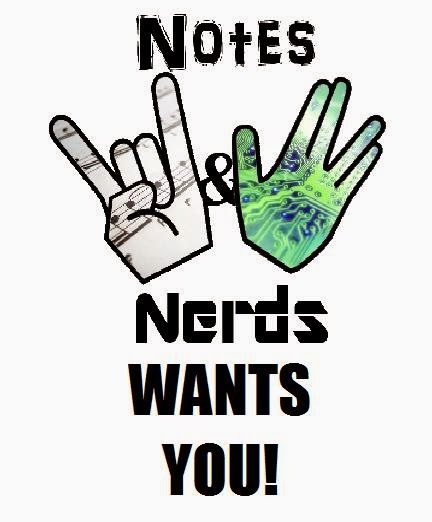 Notes and Nerds are looking for Social Media Content Writers to help write blogs for http://www.notesandnerds.com/. You'll be writing blogs about nerd culture, music genres, movies, and the gaming industry. 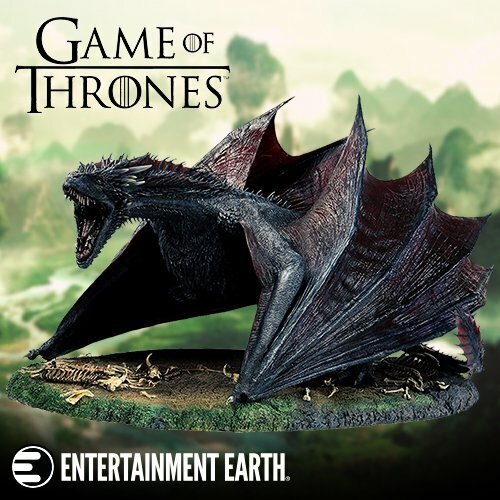 If you are interested, please get a hold of Eric Schuetz or Nathan Smith of Notes & Nerds. Thank you! Right now, this is not a paid gig. Heck, we don't even get paid! We just want people that are excited and passionate about all things geeky, nerdy, and music related.